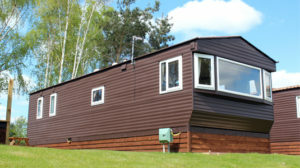 Bookings are now being taken for the new development of high quality Holiday Homes sited at Colmic / Bag’em Larford Lakes in Stourport-on-Severn. 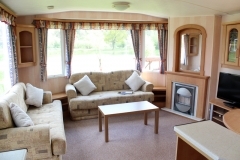 Set within a twenty eight (28) acre complex situated deep within the Worcestershire countryside on the banks of the River Severn, Colmic / Bag’em Larford Lakes is a fantastic family destination. 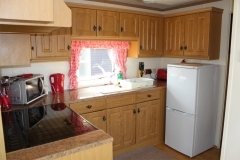 Enjoy the freedom of self-catering accommodation with your own space and privacy. Should you wish to venture further afield, Colmic / Bag’em Larford Lakes is the perfect base to explore all that Worcestershire has to offer. Simply hover any one of the below images and click to enlarge. 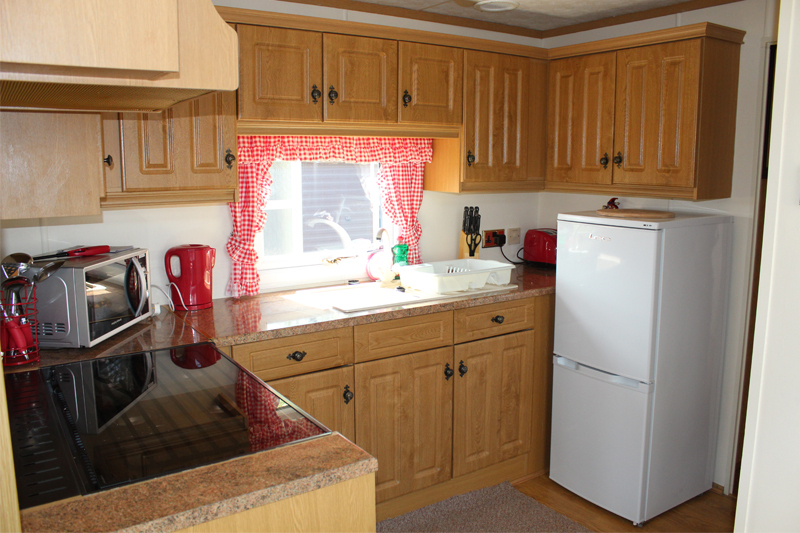 All the luxury static caravans are equipped with showers, flush toilets, fridges, microwave, flat screen TV’s, cutlery, crockery, cooking utensils, pillows and duvets. The prices listed cover up to a maximum of six people sharing. 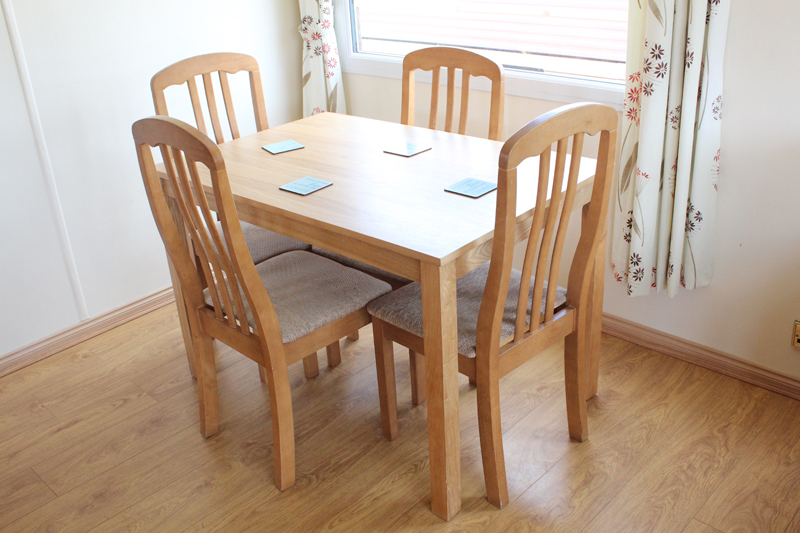 There are a total of seven statics on site, all of which comfortably accommodate six adults. 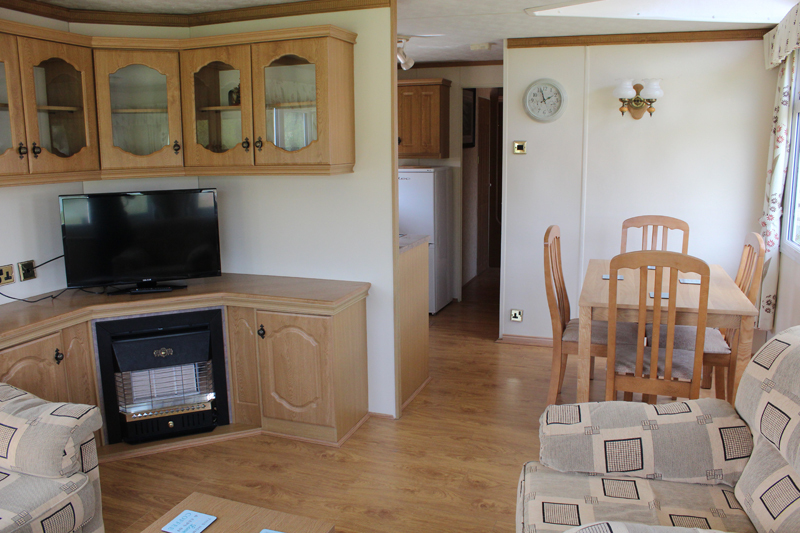 However, please note that one of the static vans on site accommodates only four people. Electricity, gas and VAT is included within the tariff. Fishing tickets are available for all weekly lettings at a reduced rate of £6.50 per ticket per day (£45.50 per rod per week). 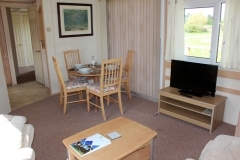 A weekly fishing ticket allows the holidaymaker to fish on all lakes and River Servern pegs. (Note: one rod per angler on each lake. Any additional rods up to a maximum of three will be charged at £8.00 per rod per day. All rod prices include VAT). The small development of seven caravans overlooks the Arena Lake and each caravan has its own decking. There is also a communal brick built BBQ for residents use and every unit is fitted with storage areas for fishing tackle if so required. Parking is secure and close to each individual van. 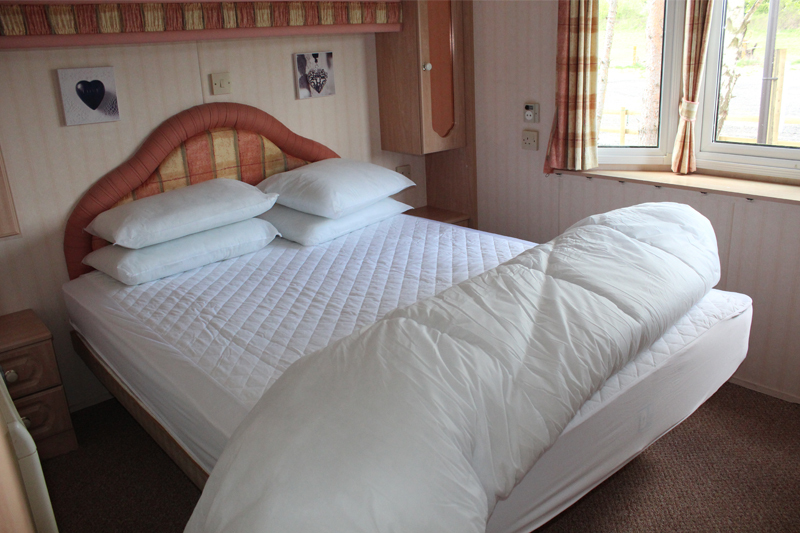 Bed linen and towels are not provided so please ensure that you bring these items with you. Due to the popularity of Colmic / Bag’em Larford Lakes, demand for on-site accommodation is high. Local hotels and guest houses are often fully booked within the area and we receive daily enquiries for advice on where to find suitable accommodation. This is the main reason why we have invested in this new addition to the Colmic / Bag’em Larford Lakes complex. Colmic / Bag’em Larford Lakes are situated deep within the Severn Valley of Worcestershire. The local countryside is of extreme beauty with stunning walks along the River Severn. Locally, there is plenty to see and do. 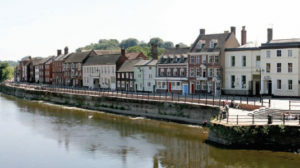 The town of Stourport is situated just three miles away. The popular holiday town offers a number of restaurants, cafes and quality pubs. Enjoy a real ale and good pub food served in the majority of the local inns. There is a small fair to entertain the children located within the town centre too. The historic town of Ludlow is only thirty minutes drive away and the busy shopping town of Kidderminster is approximately twenty minutes drive. Bewdley is a small town located approximately five miles from Colmic / Bag’em Larford Lakes. Again, there is plenty to see and do in the town with many riverside pubs and restaurants. The Bewdley Safari Park is well worth a family visit, as is the Severn Valley Railway, which meanders many miles along the picturesque River Severn. Details of many other sites and attractions will be made available to you upon arrival. For further directions from your exact location, click here to visit Google Maps. Simply enter your postcode and destination postcode (DY13 0SQ). 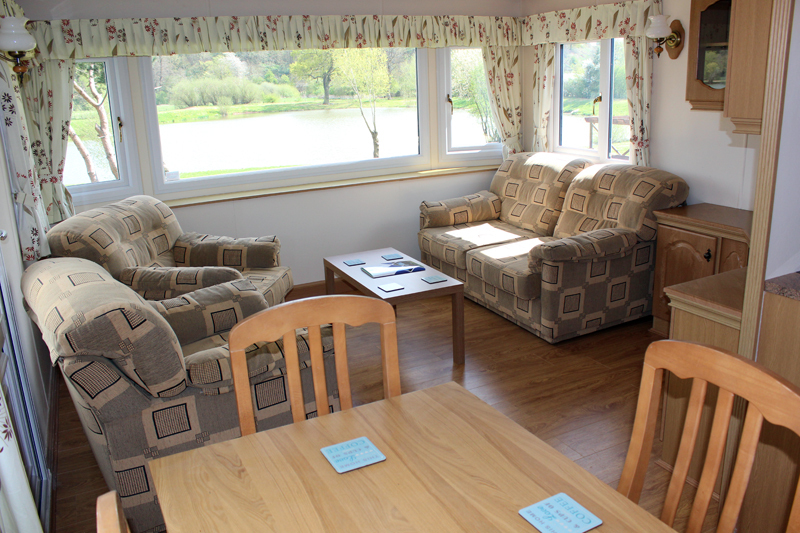 Residents can enjoy a full english breakfast at the fishery lodge and snacks and drinks are readily available each day between 7:30am – 6:30pm. 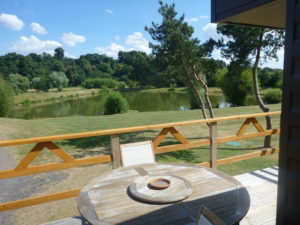 The main attraction is, of course, the superb fishing available at Colmic / Bag’em Larford Lakes. Colmic / Bag’em Larford Lakes offers a choice of three lakes spanning an area of approximately twenty eight (28) acres holding specimen carp up to 40lbs, but are more known for producing huge catches of carp to 20lbs, tench, bream, roach, F1s, perch and eels. There is also a mile-long stretch of the River Severn that belongs to the complex offering superb fishing. Matches are often won with weights in excess of 250lbs, so sport is pretty well guaranteed from all of the lakes. Fishery rules apply and will be supplied to you when you visit. Alternatively, you can view the list of fishery rules, by visiting the rules page. 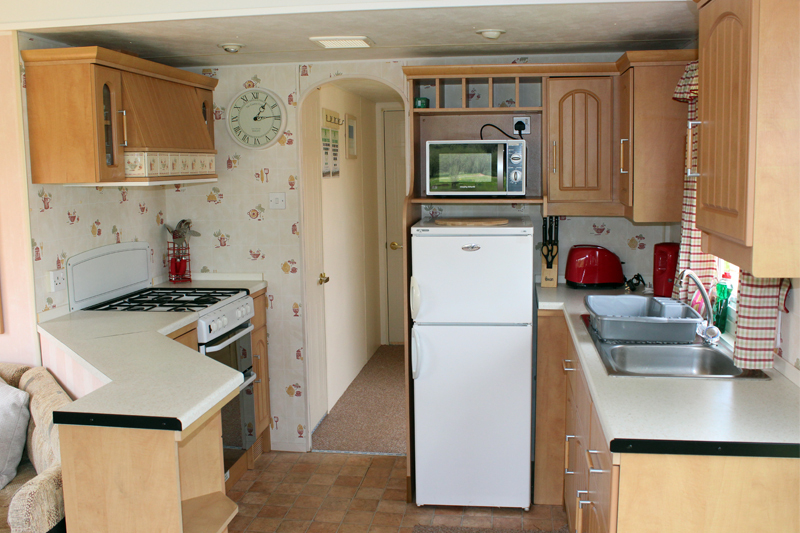 This is a typical view from the luxury holiday homes. Colmic / Bag’em Larford Lakes offers some of the best fishing facilities anywhere in the country including tailor made fishing platforms, a fishery vehicle to transport fishing tackle to your peg (small charge applies), secure parking protected by CCTV and a log cabin cafe offering full breakfasts, mid-day meals and afternoon snacks seven days a week. The cafe facility is available for club bookings, functions and corporate days. 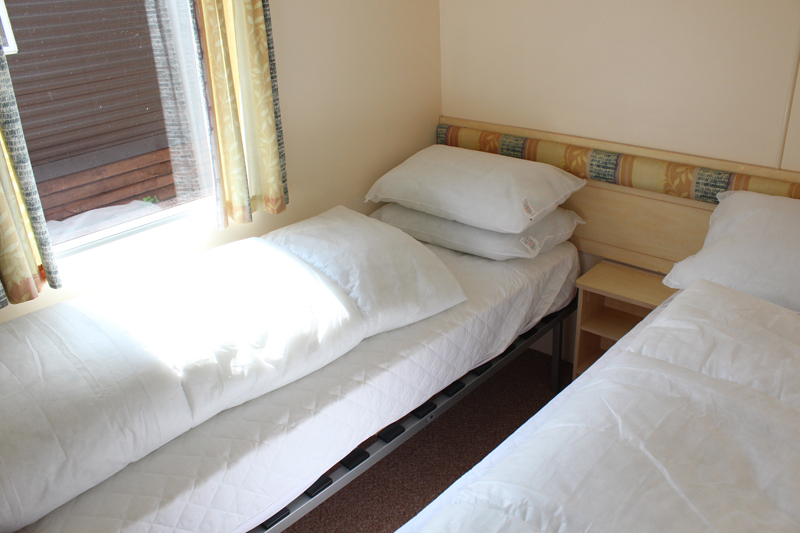 There are both male and female toilets on site with specially equipped facilities for the disabled as standard. To secure a luxury holiday home (depending on availability) a £150 deposit will be required at the time of completion of the booking form. The balance is due 28 days before arrival at the complex. 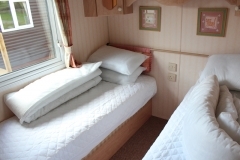 Extra occupancy charge must be paid with the balance of payment. Refunds will not be issued once a deposit has been paid. Upon arrival duplicate keys for both the caravan and gates will be issued. 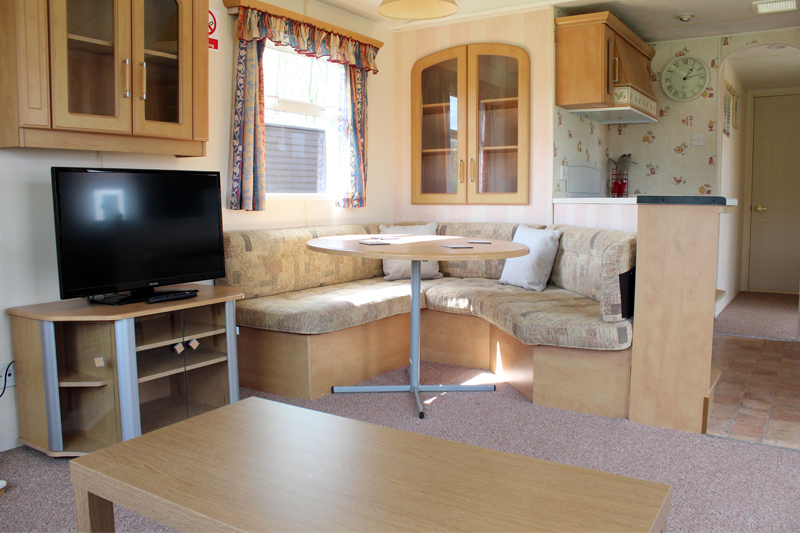 A deposit of £100 will be requested on arrival at the complex for damage waiver and key loss. This will be returned in full one week after departure subject to the safe return of the caravan keys, gate keys and the caravan is left in a clean and working condition. 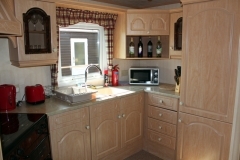 Two night or part week occupancy £70.00 per night inc. VAT. 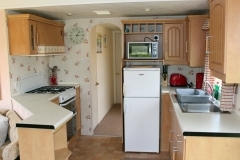 Adults staying in the caravans are offered a reduced day ticket price for fishing of £6.50 per day and children £5.00 per day. 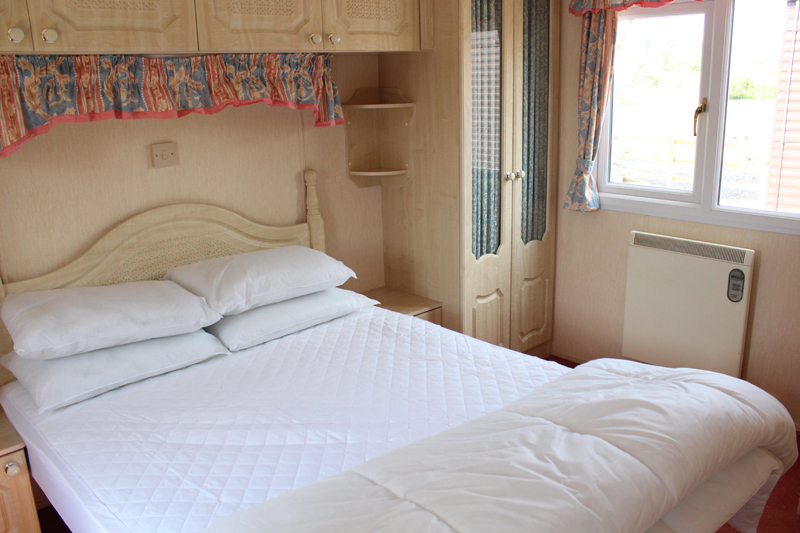 Private touring vans and tents are welcome, please contact for availability and rates on 01299 829 373. Weekly lets of seven (7) days Saturday to Saturday. Check out on Saturday latest 10am. 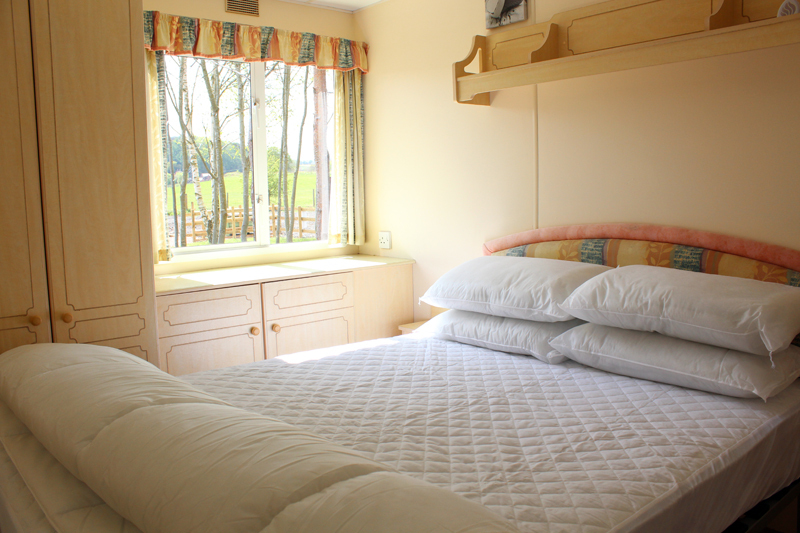 Two night or short week lets (subject to availability). 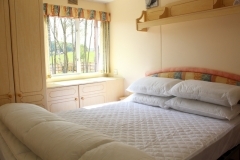 Guests please note: All bedding, pillow cases, sheets, towels, tea towels are not provided, so guests are asked to provide their own supply. Booking forms can be downloaded here. Alternatively, booking forms can be sent upon request by contacting 01299 829 373. 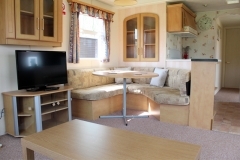 Please note: Special reduced fishing rates will only apply to guests booking the caravans for a holiday let and the special day ticket reduced price does not apply to festival events or any major competitions run by Severn Sports and Leisure. Club festivals and bookings are also subject to standard fishery ticket prices of £8 per angler per day. 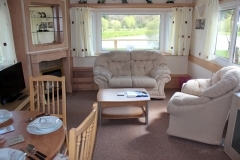 Discounted fishing tickets are only available to holiday lets. The cost of a day ticket does not include the cost of bait. A selection of baits are available at the fishery lodge. Please note: 15th March – 16th June close season river rules apply. There is no close season on the lake complex. Severn Sports and Leisure reserves the right to change pricing and conditions of the booking at any time.